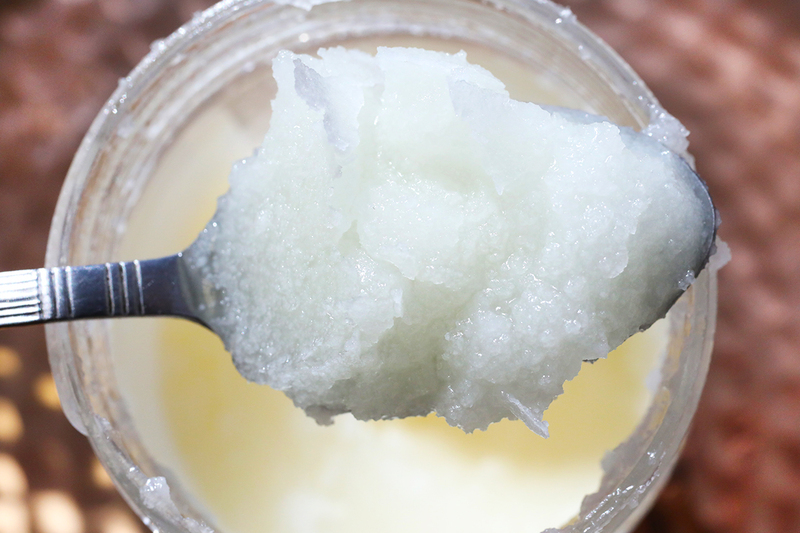 Coconut oil has many uses, from cooking to makeup removal. But it’s not exactly a health product. If you purchased the BetterBody brand of coconut oil, you may be due for a refund. BetterBody is settling a class-action lawsuit by providing $1 million to affected customers through a combination of cash and gift cards. To submit a claim, you must have purchased BetterBody Extra Virgin Coconut Oil or Naturally Refined Coconut Oil between January 2013 and November 2016. What Do You Mean Coconut Oil Will Not Solve All Our Problems? BetterBody denies any wrongdoing but will remove phrases like “cholesterol-free” and “one of the healthiest oils in the world” from its packaging. It will also refrain from putting images of hearts on its packaging. A judge is expected to approve the settlement at a February 2017 hearing, but you can file your claim now. To submit your claim, visit the settlement website. If you provide receipts for the products you purchased, you can receive a cash payment for the full amount you spent. If you don’t have proof of purchase, you’re still eligible for a refund of up to $40 in value, comprised of 40% cash and 60% gift card value. You can also choose to receive your entire claim in gift cards, which you can use only on the BetterBody website. You must file your claim on or before Jan. 20, 2017. Your Turn: Do you think it’s misleading to market coconut oil as a health product?